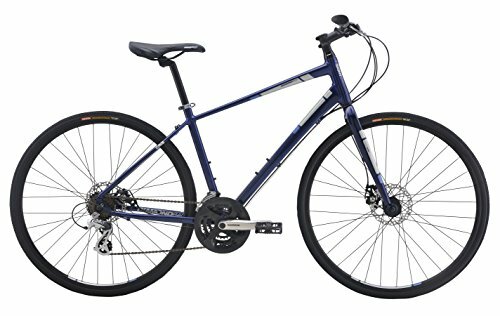 The Diamondback Insight 2 bicycle has no shock absorbers but is considered by many to be a better than the average bike. You will need to break in the disc brakes a bit to avoid a certain amount of shaking. 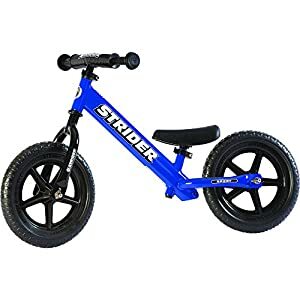 The front brake may shake and make some noise when riding the bike right out of the box, but the rattling and shaking disappears after a few rides and some good hard brake application. Using derailleurs on bikes like this can be dicey, so it may be a good idea to take the bike in the box to an area bicycle shop to be sure it is expertly assembled and properly adjusted. Some report the bike doesn’t really perform that well in the mountain setting. With no shocks to smooth the surface, the off-road riding experience could be challenging to the average or above average mountain biker. While the name of the bike may say it’s a hybrid, some users have reported it doesn’t ride like one. The seat included with the bike is as hard as concrete. Most users will invest the money in a new more comfortable seat for around $50 plus shipping and handling. Many are using a large cushioning seat on this Diamondback Insight 2 bike. The bike is said by many to look wonderful. There are places already milled into the frame to support two water bottle holders. There are also holes for a rear fender or travel rack. The bike rides quietly (once the braking issues are resolved). The Shimano shifting assembly and Altus derailleurs work wonderfully. The bike has a tight turning radius and the tires allow for quick acceleration with minimal effort in the higher gear selections. While advertised as a mountain bike, it is not really suited for that type of rigorous riding. However, if you ride on rather smooth trails or city streets, this bike may be a good bet. For more challenging terrain, it would probably be best to spend the extra money and get a bike with shock absorbers. After a couple months and 100 or more miles of riding, many have found the Diamondback Insight 2 to be pretty reliable. However, there is some frustration with the inability to adjust the height of the handlebars. 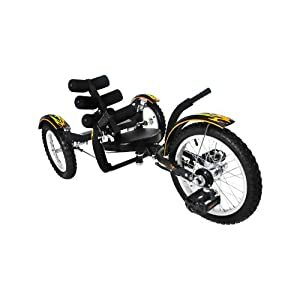 The parts that come with the bike are insufficient to address this issue and you may end up taking it to a bicycle shop to replace the shaft with a longer replacement to make your posture more comfortable. While the low handlebar height may bother you on short trips, there could be another two to three inches of height for a more comfortable ride on longer rides. As stated, even though it’s marketed as a mountain bike, the rider may feel every bump and surface deformity even keeping the tire pressure to 65 PSI. The rider may actually need to stand up on the pedals to help your body absorb the shocks from unexpected divots, even on smooth trails and streets. Even keeping the tire pressure at the recommended pressure, you can still feel every single bump and deformation in your path. After around one year of use, some riders have reported difficulty with wheel spoke tightness. While the user can adjust the spokes to an adequate level, this is a good reason to have a relationship with a reputable bicycle shop. As this may make the bike wiggle when riding, professional adjustment of the spokes on both wheels may make a remarkable difference in ride and comfort. The peace of mind you get from this professional adjustment may outweigh the frustration involved in adjusting the spokes yourself. The Diamondback Insight 2 is a streamlined very attractive bicycle offering many customization configurations not available on less expensive bikes. When compared to more expensive bikes, the Insight 2 has a wider range of features than found on many more expensive bicycles. 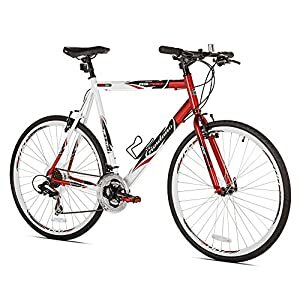 A question you should ask yourself is if you should spend less than $1000 for a quality hybrid bike. 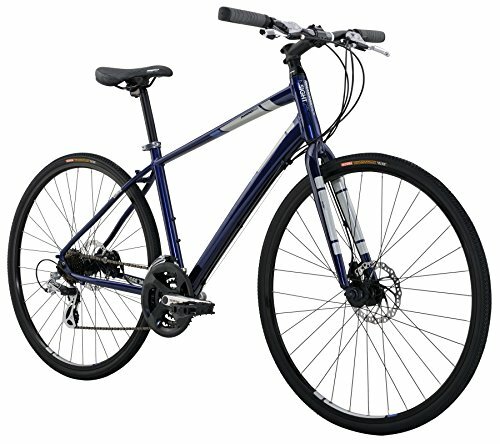 With the advancements in bicycle technology and function, it is possible to get a good, solid hybrid for less than $1000. While you may have bragging rights when paying top dollar for a hybrid bicycle, the more experienced shopper can easily save money on a hybrid without sacrificing quality or compromising features. The money saved by buying a hybrid over a much more expensive bike speaks to the shrewdness of the more experienced biker when looking for a new ride. 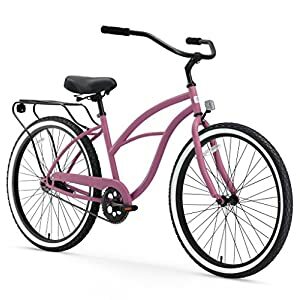 There are actually many hybrid bicycles selling for much less than $1000 that exhibit better performance than many if not most of the hybrid bicycles on the market. It is noted by many riders that the less expensive hybrids actually outperform similar bikes offered for sale at $2000 without actually costing that much. Here is a related article about Villanow Shadow.